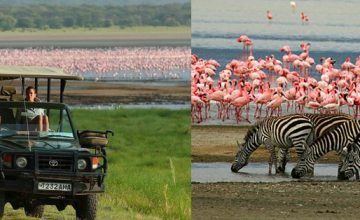 7 Days Tanzania Wildlife Safari is a medium Tanzania Safari Package that provides some ample time to explore the amazing wonders of the Northern circuit. 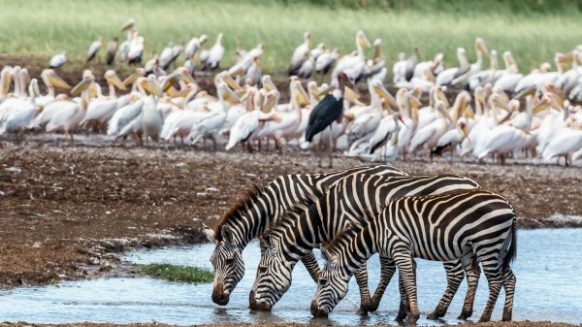 The Safari includes; 1 night in Lake Manyara National Park, 2 nights in Serengeti National Park, 1 night in Ngorongoro Crater and 1 night in Tarangire National Park as well. 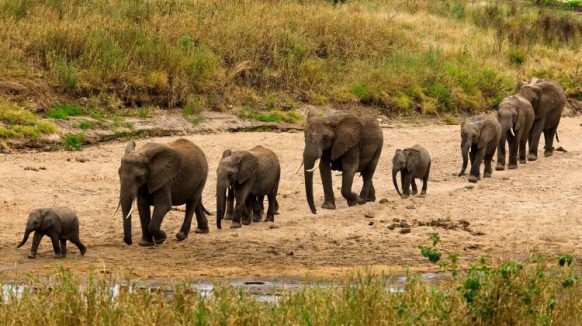 The amazing wild game including the Big five along with magical scenery and the unique Baobab trees combine to make the experience memorable. 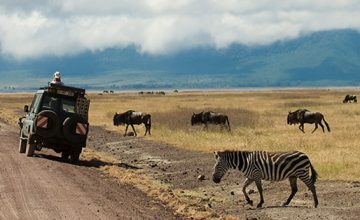 The safari commences upon pick up from the hotel in Arusha embarking on the transfer to Lake Manyara National Park 130km about 2 ½ hour’s drive. You enjoy the impressive views of the countryside before approaching the park. Settle for lunch at the lodge and in the afternoon, you set off for a game viewing experience. 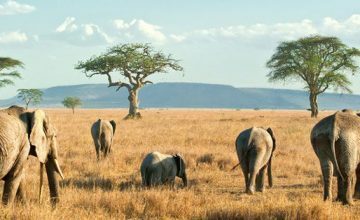 Lake Manyara National Park offers possible views of tree climbing lions, elephants, large buffalo, wildebeest, Zebra, Hippos, Olive Baboons, Klipspringers and Blue Monkeys. 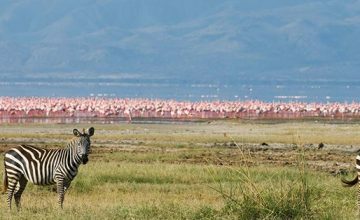 Undertake another game drive in Lake Manyara National Park for more wild game exploration after which you transfer to Serengeti National Park. 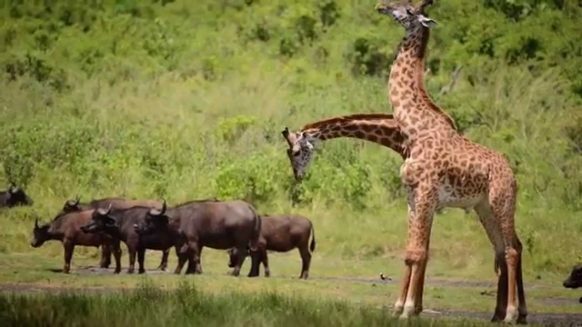 The amazing natural cover and human settlement generate good sightseeing along the way and an evening game drive is undertaken as you head to the lodge for relaxation, dinner and overnight. 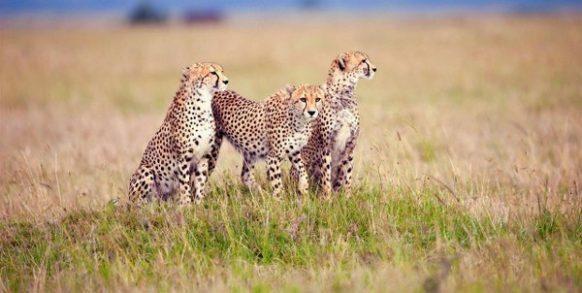 Serengeti is profoundly the most concentrated wildlife park in Africa with Millions of Wildebeest, hundreds of thousands of Zebras, thousands of Thompson Gazelle, the African Big five, and Cheetah among others. 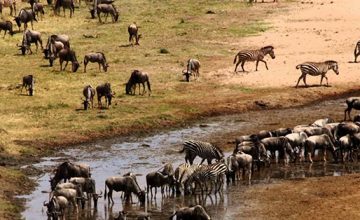 The Great Migration which is ranked among the scenic wonders of the worked where great counts of Wildebeest, Zebra and Gazelle cross the Mara River to the adjacent Kenya’s Maasai Mara National Park to feed on fresh grass. 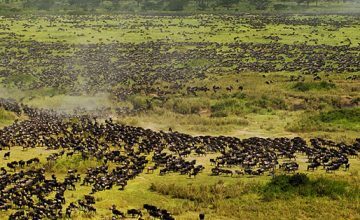 Following breakfast, you take up an extensive game drive in the northeastern part of the park – the LOBO area which is the main trail of the Wildebeest Migration. 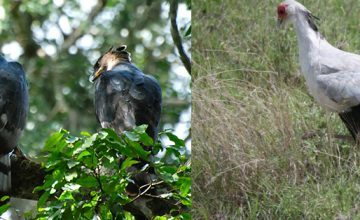 Morning game drive in Lobo Area and transfer to Seronera Area in the afternoon. 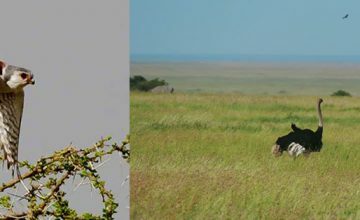 The open landscape of Seronera Area present rewarding wild game viewing opportunities. 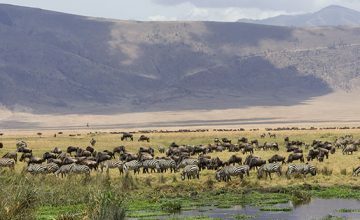 Morning game drive in the Seronera Area to gain possibilities of viewing the predator hunting in the morning cool as grazers set out to feed after which you embark on the drive to Ngorongoro Crater rim. An en route stop is made at Olduvai Gorge where the fossil of the early man were discovered bringing a new trend in the history of human evolution. 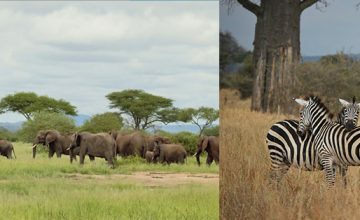 The Morning game drive in Tarangire National park offers the possibilities of exploring its unique species like long necked gerenuk, the fringe-eared Oryx, elephant herds, Elands, Hartebeests, Impala, Gazelle among others. 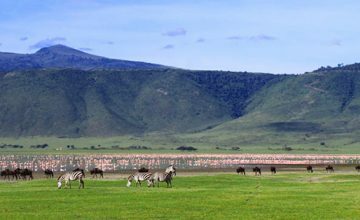 After the activity, you proceed to Arusha to mark the end of the safari.